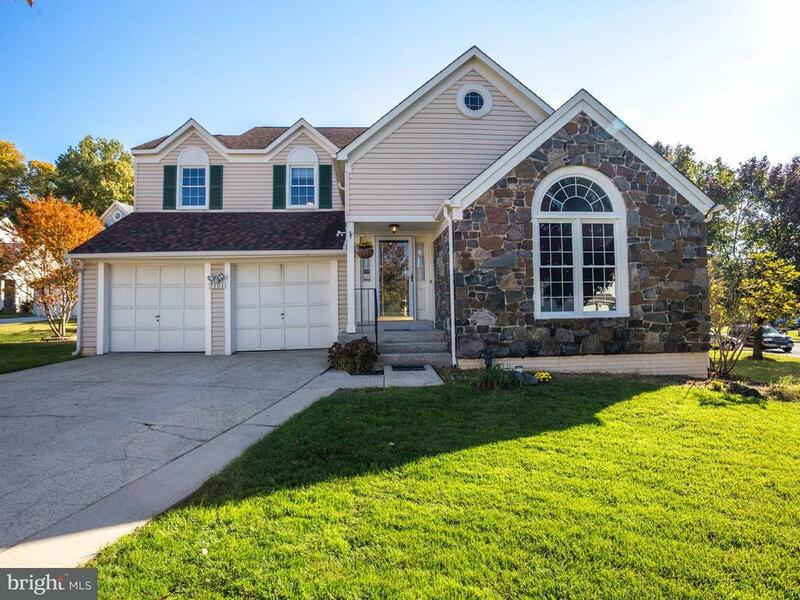 Beautiful cul-de-sac Colonial with full finished basement priced to sell. Large eat-in island kitchen with granite counter tops. Family room w/cozy wood burning fireplace. Dramatic cathedral ceiling in sunken living room. Luxury master bedroom suite with gorgeous remodeled master bath which includes heated floor and designer tile. New carpet, skylight, deck, plus much more!